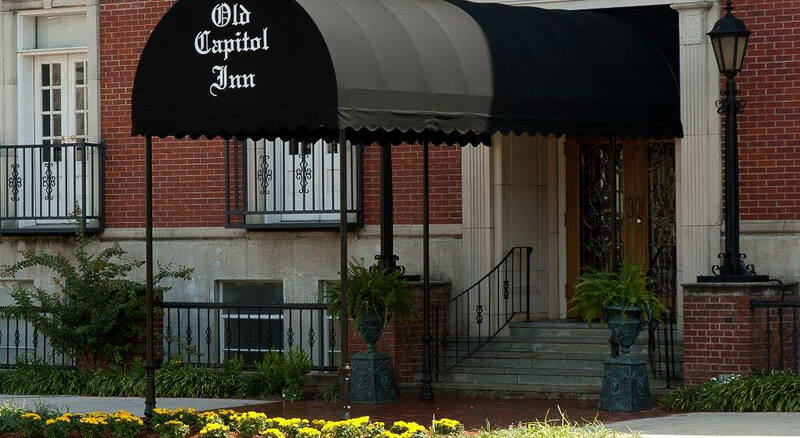 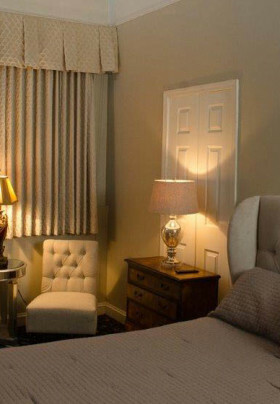 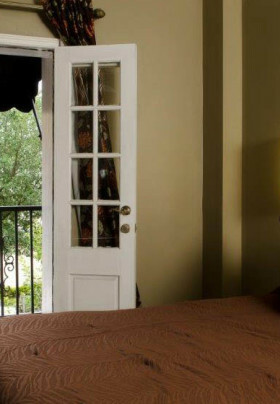 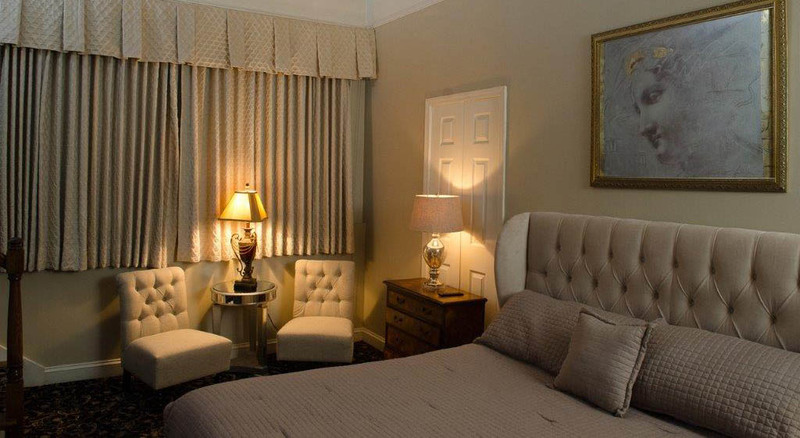 24 room boutique hotel located in the heart of Downtown Jackson. 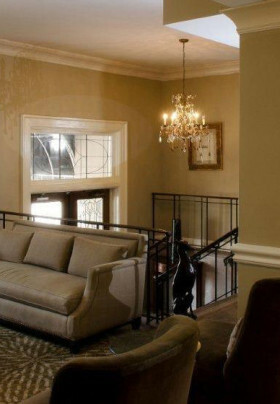 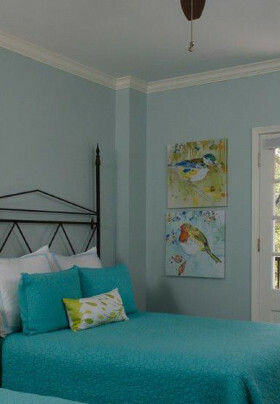 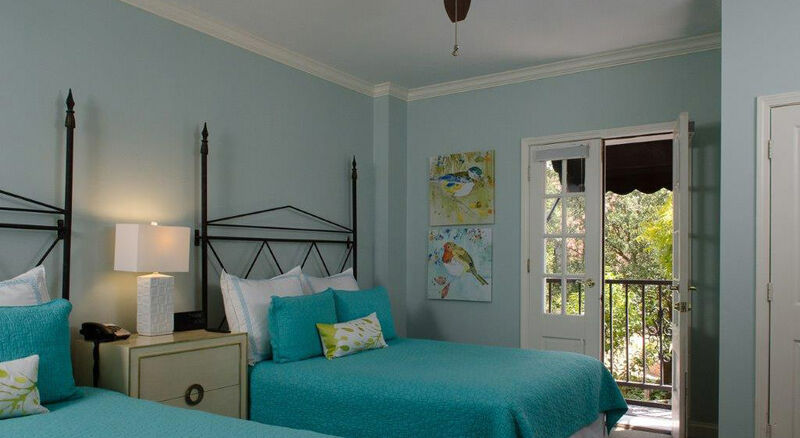 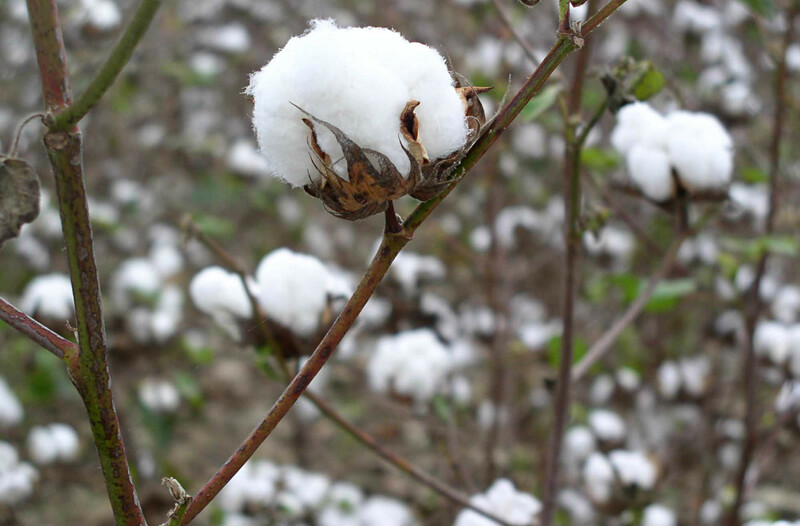 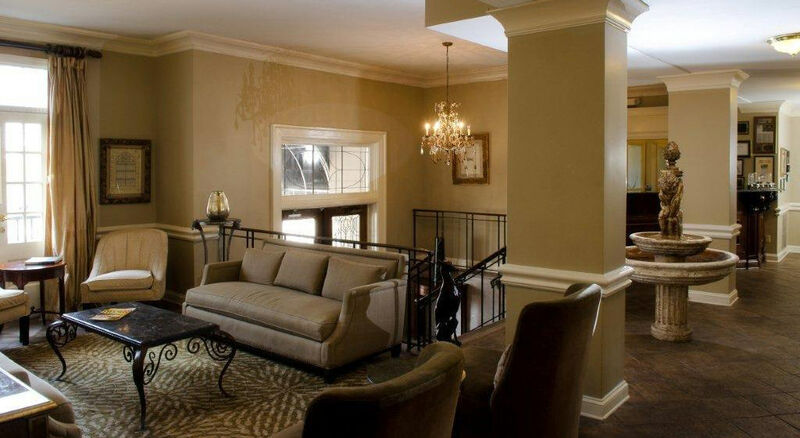 All rooms were designed by different interior designers through out in the state of Mississippi. 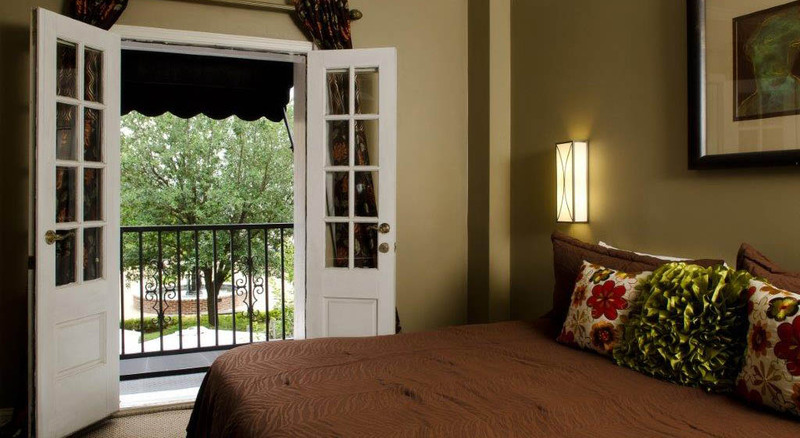 All suites include wine and cheese in the evening, gated parking and full Southern breakfast you can enjoy in our private garden.